Consider Invisalign to get the beautiful straight teeth you've always wanted - without braces. 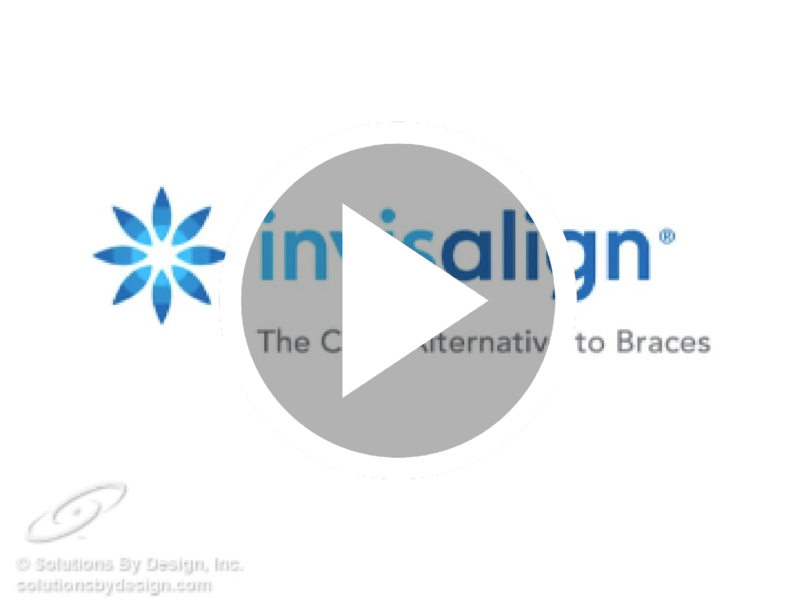 A complimentary consultation with Dr. Kelly can determine if Invisalign is right for you. You wear each set of aligners for about 2 weeks, removing them only to eat, drink, brush, and floss. As you replace each aligner with the next in the series, your teeth will move - little by little, week by week - until they have straightened to the final position the doctors have prescribed. You'll visit our office about once every 6 weeks to ensure that your treatment is progressing as planned. Total treatment time averages 6-12 months and the average number of aligners worn during treatment is between 10 and 30, but both will vary from case to case.